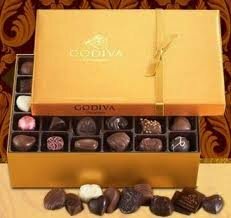 Do Valentine's Day right! 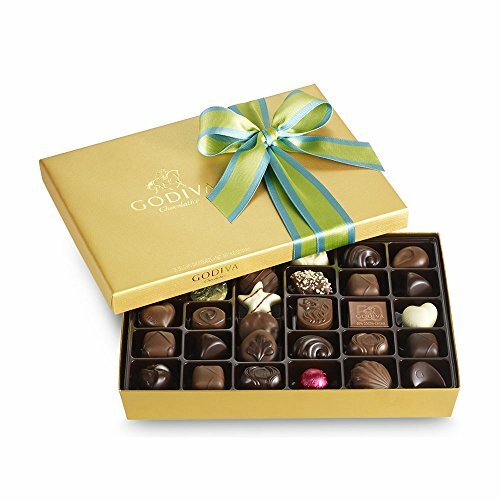 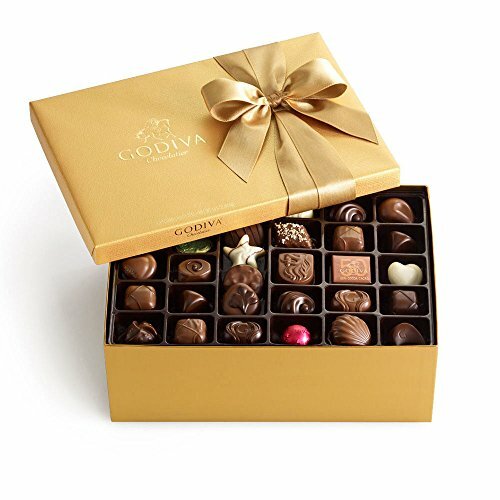 Present your sweetheart with Godiva 19-piece Gold Gift Box tied with luxurious red ribbon. 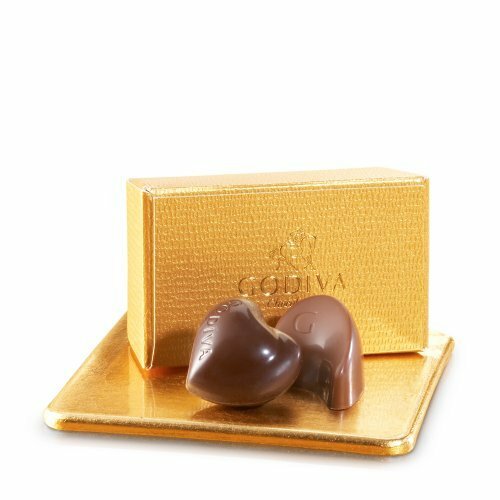 Filled with an exceptional assortment of milk, dark, and white chocolates with classic Belgian fillings such as silky ganaches, creamy pralines, rich caramels, plus fruits and nuts. 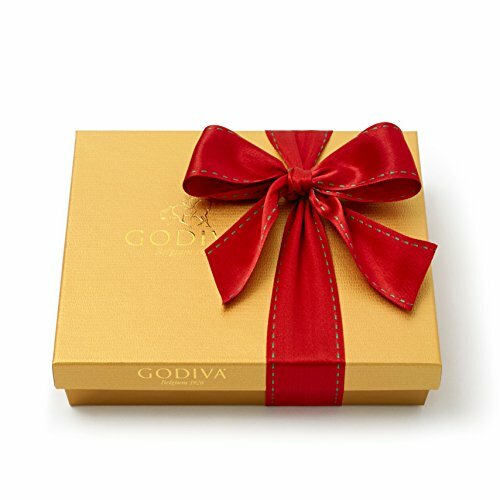 GODIVA Chocolatier Assorted Chocolate Gold Gift Box, Classic Ribbon, 70 pc. 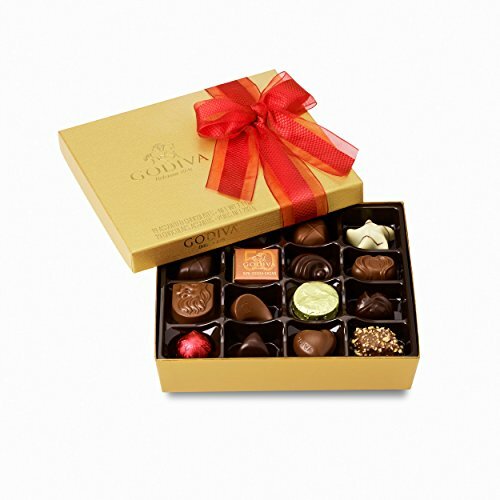 Each assortment is filled with a variety of our milk, dark, and white chocolates with classic Belgian fillings such as silky ganaches, creamy pralines, rich caramels, fruits, and nuts. 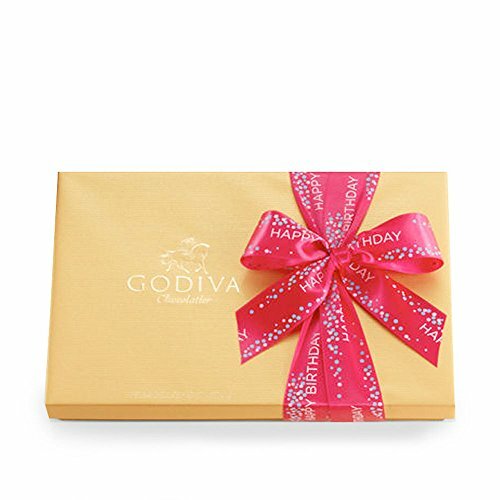 Finished with a classic gold ribbon.